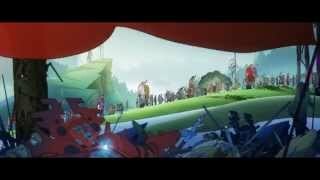 Developer Stoic have announced that The Banner Saga 2 will make its debut on PC next month. The Windows and OSX version of the game launching on April 19th. The preorder will also be on a 10% discount up until release. The game will be 19.99 priced this time around, instead of 24.99. 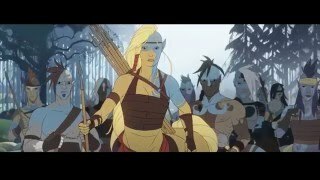 In The Banner Saga 2, players continue the journey soon after the climactic events of The Banner Saga. The choices you made in the first game will affect who is alive and who is dead in this exciting sequel. As the world continues to crumble around you, only one bastion of hope remains, but getting there will require strong leadership, hard sacrifices, influencing new heroes, and, as always, sound strategy in combat. 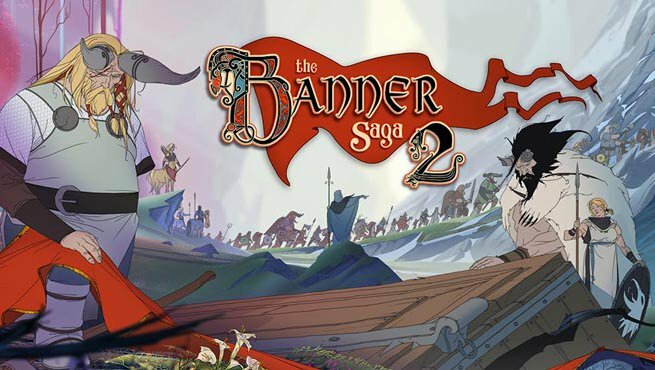 The Banner Saga 2 is also expected to arrive on consoles. There are currently 0 members and 135 guests on the website right now. The Banner Saga 2 is ranked #246 out of 1436 total reviewed games. It is ranked #14 out of 138 games reviewed in 2016.